Creating conversations that will continue inside individuals as the sensation of living in a bubble of Love. 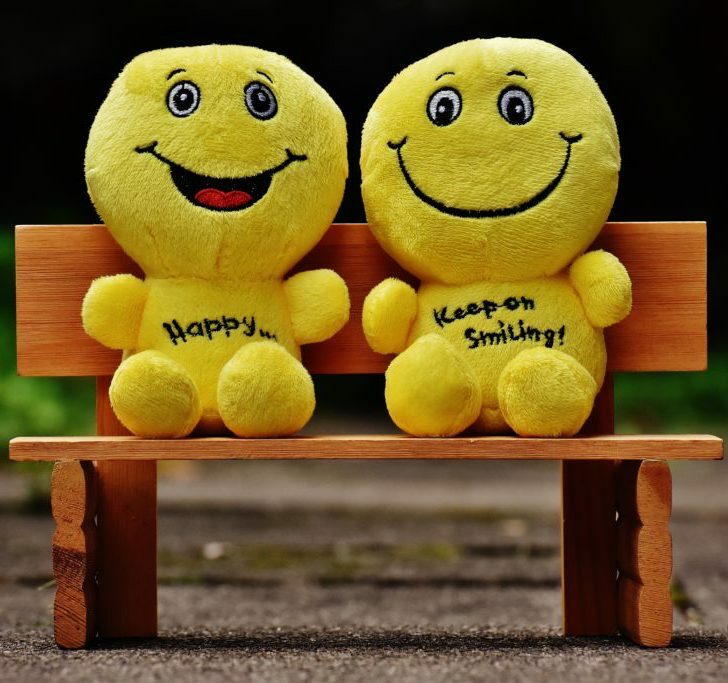 SMILE stands for Soul Motivated Intelligent Language Education talk therapy circles, talk therapy walks, and story telling to support and create the inner foundation of safe feelings producing healthy body, minds and hearts. Through TeensSportsRadios we are reaching the public weekly to help engage wellness oriented conversations and podcasts can be replayed via Weekly TeensSportsRadio podcasts can be replayed via TeenSportsRadio via our Website, Facebook, Youtube, Twitter, and Instagram. Ongoing invitation to our health coaches and MFT community leaders to propose Teen or Senior focused gatherings/programs to Santa Barbara Wellness Center, Inc. for review and support approval. Please contact us. There is a county-wide granting opportunity for Health and Wellness projects directly serving Santa Barbara County public school communities. Two prizes will be awarded and announced at the School Wellness Summit October 18, 2017; The People’s Choice Award and the Council’s Choice Award, each valued at $5,000. http://schoolwellnesssummit.org/mini-grant.